It’s important to let us know if you experience drivability issues while driving to and from work or going to the grocery stores. These can be indicated by your steering wheel pulling left or right when you are attempting to drive straight. If you experience excessive vibrations when accelerating or stopping it’s important to have your vehicle inspected by a professional technician sooner rather than later. 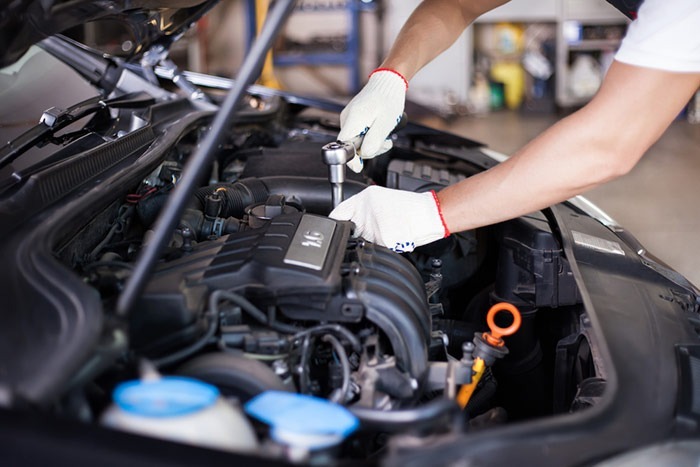 While we understand that automotive maintenance is not at the top of most drivers’ to do list, you might realize that your car, truck or SUV will eventually make maintenance a priority, sometimes resulting a costly repair. We are here to help you keep your car at its peak level of performance for as long as you choose to own it. 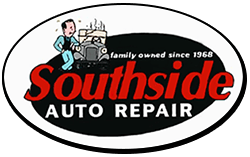 At Southside Auto Repair we pride ourselves on getting the job done the first time and saving customers the headache of continuing problems. Our top priority is to take care of our customers and make sure the vehicles we service make the road a safer place. Southside Auto Repair is the right choice to make when confronting auto problems, no matter how big or small. When your car’s “check engine” light comes on, it could mean a variety of things. Whether your alternator has stopped charging or your car is running rougher than usual, we can diagnose and fix the problem quickly. We hook your vehicle up to our scanner, which points us towards the issue. Once we diagnose the underlying problem, we can quote you a price for the necessary repairs. If you are experiencing any problems with your car’s drivability, bring it in and we’ll quickly diagnose the problem. Additionally, our technicians perform a thorough safety inspection to make sure everything is working properly. Contact us today to request an auto repair appointment. You can count on our repair shop for an honest and reliable diagnosis of problems and quality repair.